Moodle > Is ‘Forms for Moodle’ needed to collect user information? 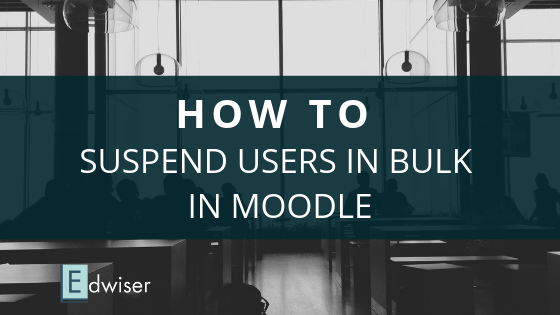 Yes, we know well that Moodle has undergone a massive development in the past few years, with more than 78 million users now. This figure significantly affects the need for more information to be gathered from its subscribers. Consequently, the requirement for eLearning-specific forms also arises for Moodle users which are currently being created using HTML shortcodes, except for a few themes. Instead of turning activity pages and surveys into feedback forms and contact forms as a means to gather data from subscribers, a unique solution would be to create a plugin that resolves these issues and provides a universal solution for every Moodle user. A student is interested in attending an eSeminar, scheduled to be held on a certain date, with the capacity of only a hundred students. To register, the student fills out a simple contact form that asks for his name, locality and email ID (fields relevant only to the respective event). These forms may have a limit on the total number of attendees and the duration of availability. Upon submission of the contact form it will direct him to a Payment Gateway that asks for him to choose a mode of payment and calculates the total sum of the eTicket. Sensitive informartion like Credit Card details and OTPs are hidden from view where a special character appears in place of plaintext. The issued eTicket can be given along with an access code which is unique only to that student, serving the purpose of an authenticating pass code once the event begins. 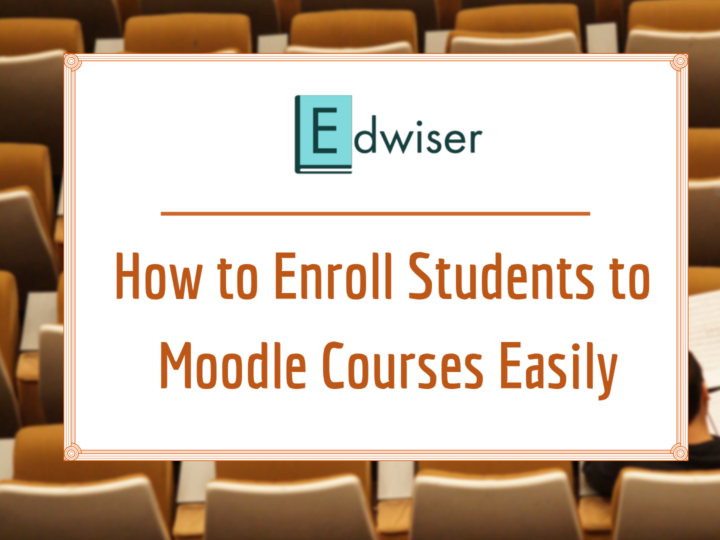 The features explained above are just an example of how a form can be exploited to its full use to create a plugin that will prove to be an asset for Moodle. 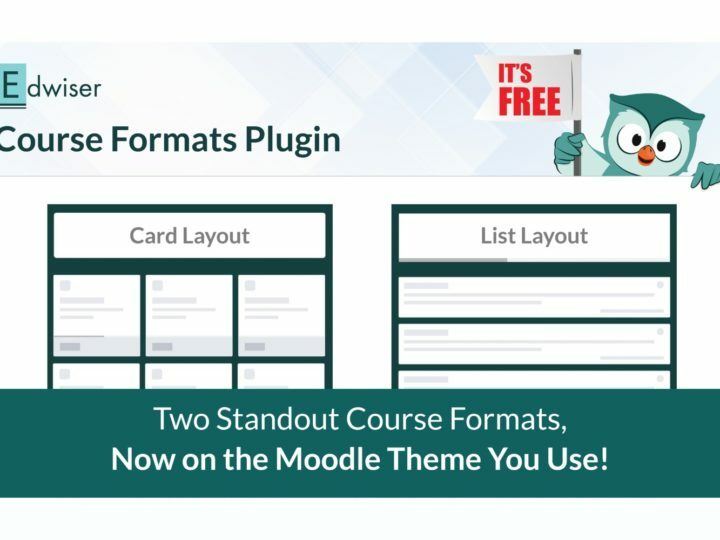 The idea of a dedicated plugin is sure to rouse both excitement and anticipation in the loyal Moodle community. We will be glad to hear from you, either through email, comments or the poll below… engage in a creative discussion right away! 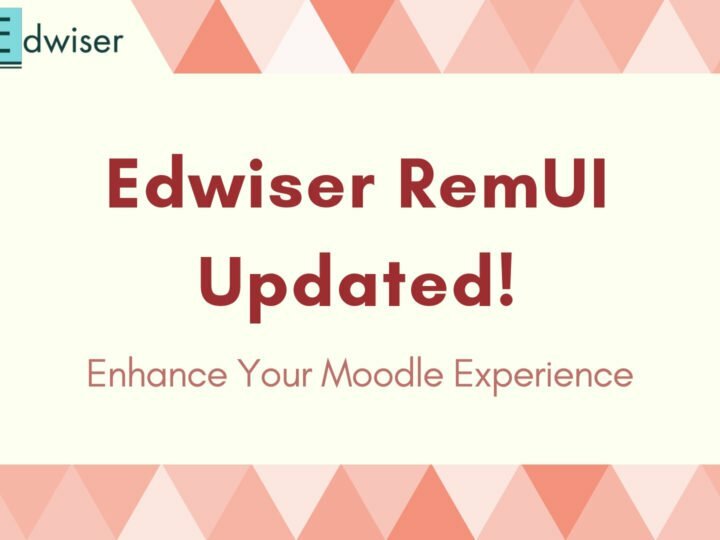 We think we need ticketing system in Moodle, also we think you (Edwiser) put ticketing system in your website for client to put question or search FAQ about problem in RemUI. Don’t forget right now teacher and student depend on the Moodle Mobile App for teaching and learning process, and the app support instant messaging like WhatsApp. Se it will be come common, teacher use Moodle in website only to create course and activity, after that they depend on Moodle Mobile App or Moodle Desktop App to check student progress. Thanks for sharing with us your views certainly we shall work on it.